Yay! Hurry over to Coupons.com and print out this new Right Guard body wash coupon and bring it to CVS to score a few freebies! Click here for coupon. There are no size restrictions on it, so it's all good! 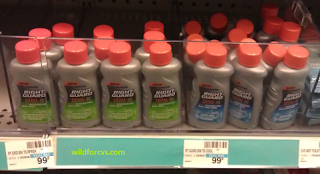 Thanks, Wild For CVS and Cuckoo for Coupon Deals!